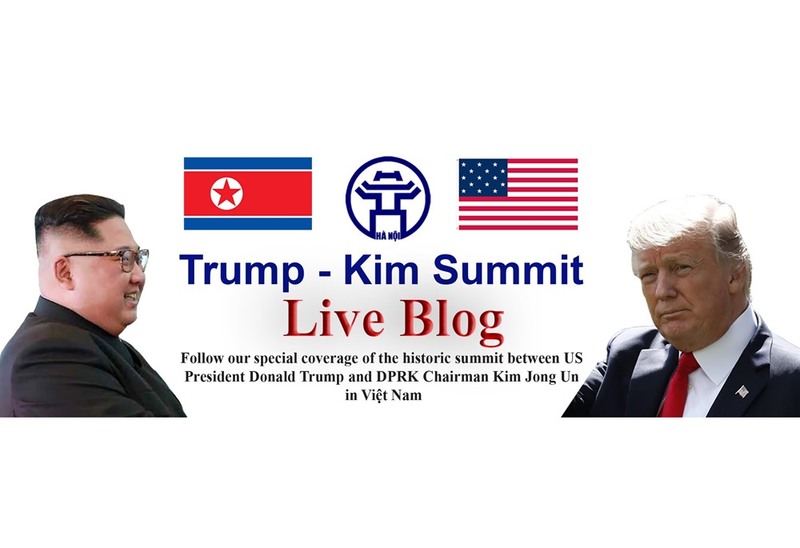 Trump says sending 'armed soldiers' to US-Mexico border President Donald Trump said on Wednesday the US is sending armed soldiers to the southern border after Mexican soldiers recently "pulled guns" on US troops, escalating his war of words with Mexico on immigration. The Ancient Art of a Powerful Divination Method is sparking Global Interest. The Ancient Art of a Powerful Divination Method is sparking Global Interest. 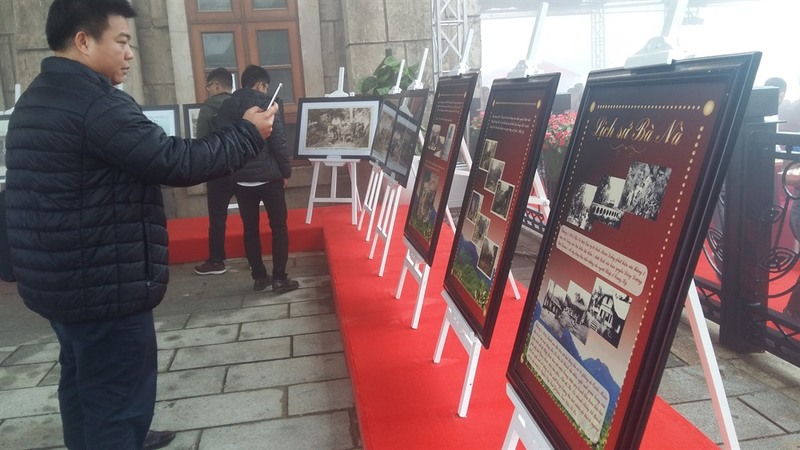 A photo exhibition was held on March 25 at the Sun World Bà Nà Hills mountain resort to mark the 10th anniversary of the complex. Spokesperson for the Ministry of Foreign Affairs and head of the ministry’s Information and Press Department Lê Thị Thu Hằng speaks to Thế Giới & Việt Nam (The World & Vietnam Report) newspaper on Việt Nam’s efforts to provide the best conditions for thousands of reporters descending on Việt Nam for the highly anticipated summit between North Korean leader Kim Jong Un and US President Donald Trump. A tornado killed 14 people and caused "catastrophic" damage in the southern US state of Alabama on Sunday, local officials said. 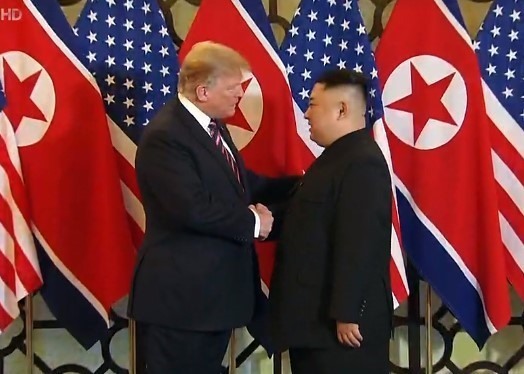 US President Donald Trump and North Korean chairman Kim Jong Un shook hands as they met for the second time at 6:30pm in Hà Nội. 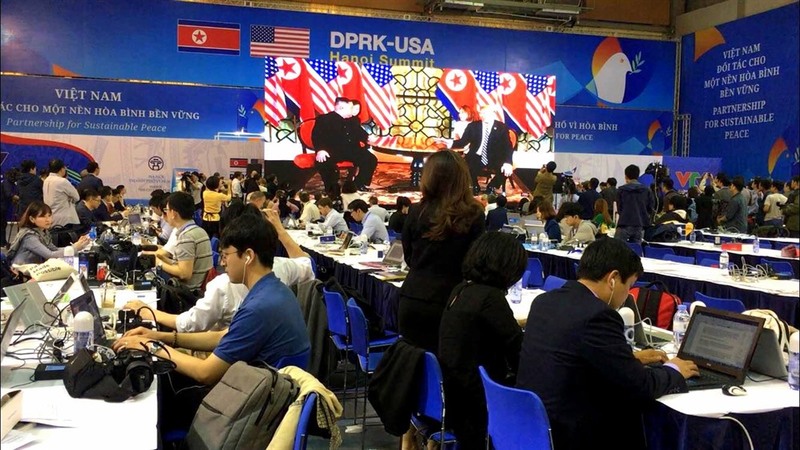 Egg coffee, a signature beverage of Hà Nội, is among the food and drink items being served to at least 3,500 local and international journalists covering the second Trump-Kim summit this week. 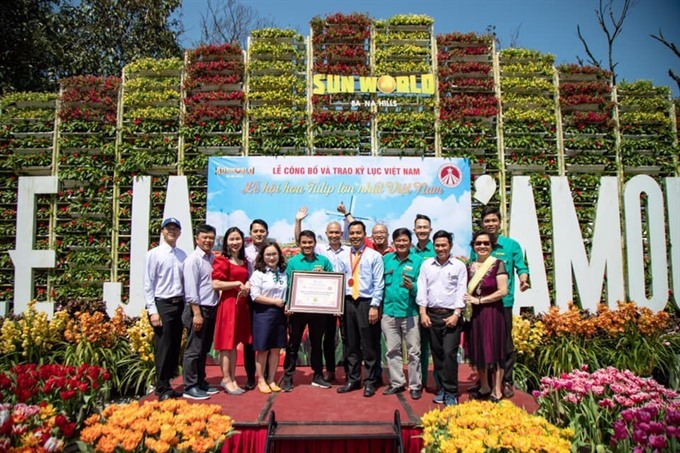 Guinness Việt Nam has recognised the Tulip Festival at Le Jardin d’Amour in Sun World Bà Nà Hills as the biggest in Việt Nam. 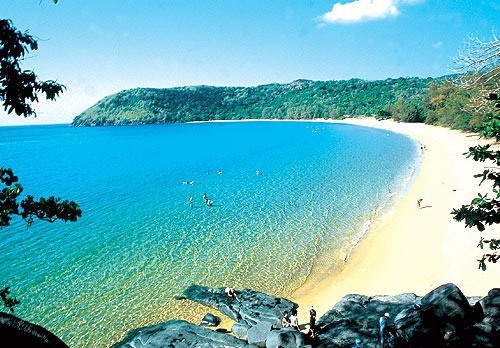 Resorts and hotels on the Côn Đảo Islands off the southern coastal province of Bà Rịa-Vũng Tàu are hiring hundreds of employees for various positions earlier than usual this year because of the increasing number of tourists.